The time has come. 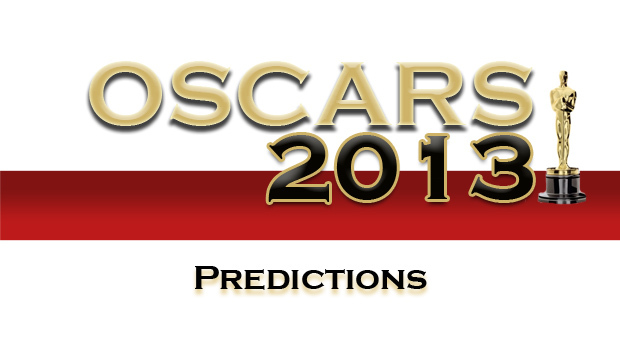 Here is my full list of Oscar predictions for every category. You can click the links to read a more thorough analysis of each category.